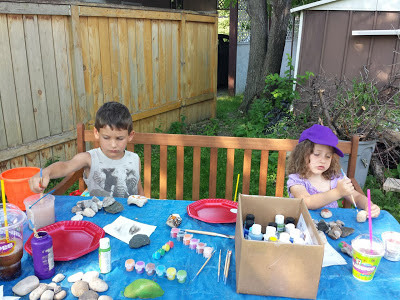 It's always tricky to plan a lot of summer activities for the kids while they are home from school. It's especially tricky when you have no air conditioning at your house. Can't take 'em to the mall every single day... so what to do? Go on Pinterest... that's what! 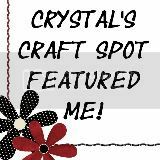 I was thinking about what I was going to do earlier this week when I decided to browse Pinterest. Up came someone who was pinning a bunch of painted rocks. And that became the perfect summer activity. I gathered up three buckets and took the kids on a nature walk. There isn't really an abundance of rocks in our neighbourhood, but I remembered there were lots along the train tracks... and the train tracks just happen to be beside the 7-Eleven - WIN! I got a Slurpee and the kids got some awesome rocks. Yay! And then we got down to painting. We're painting outside of course because it's way too hot inside. The shade made for a pleasant and creative morning. 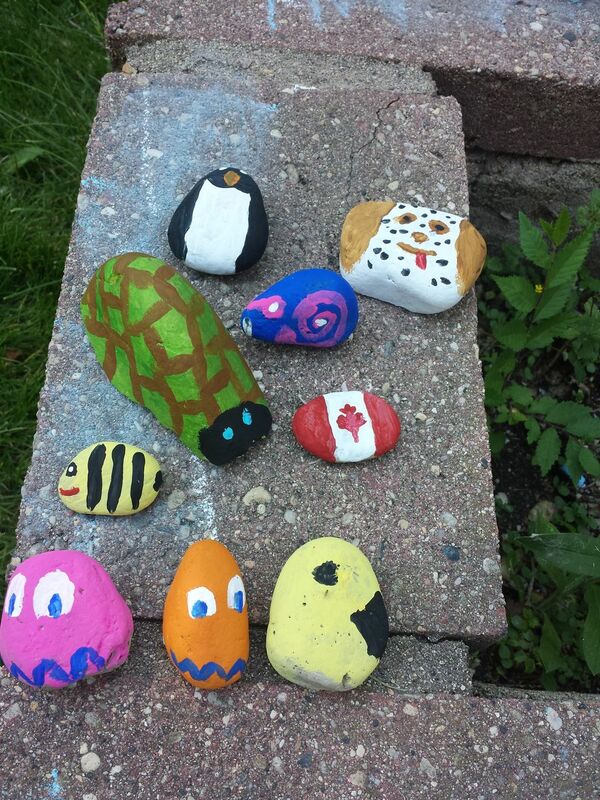 Lane made some awesome new rock buddies. Notice the black cat in the top row. She's a pretty good painter for being 3 years old. 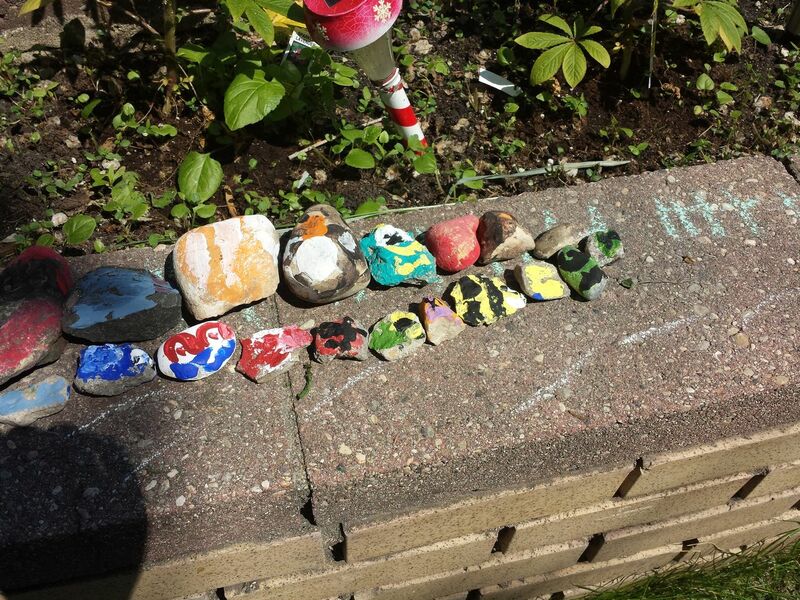 Logan made some awesome new rock buddies. Notice the turquoise one-eyed alien in the top row. He's my favourite. 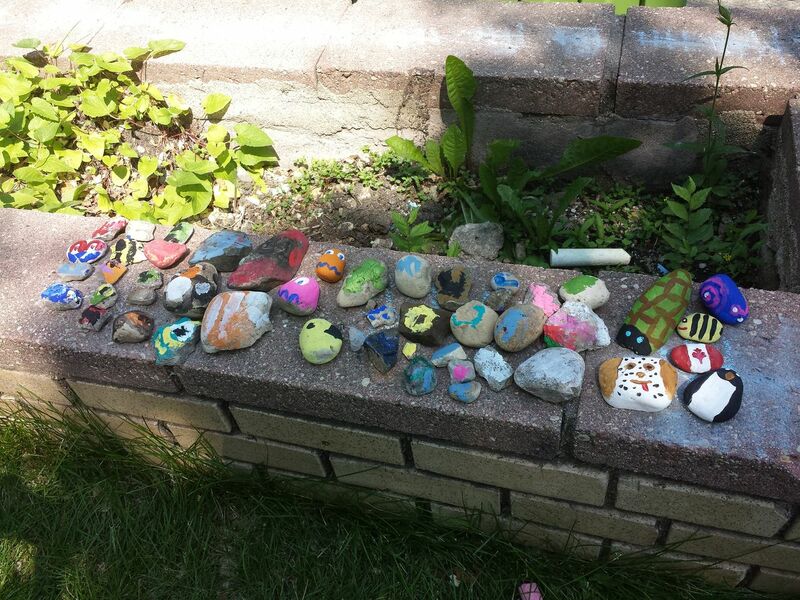 And even I made some awesome new rock buddies. We posed them for a group shot. 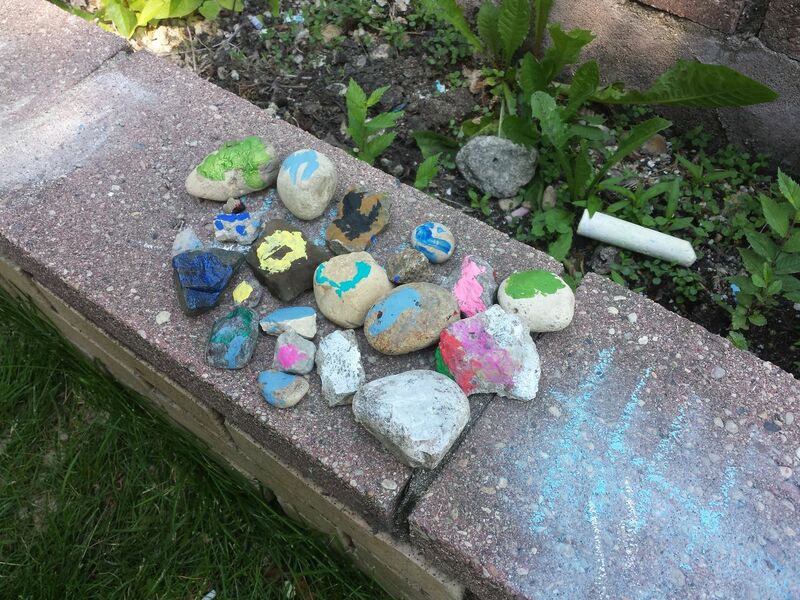 Then we took them and placed them in various parts of our garden. (More photos of them to come in a future gardening post). Also this week, we went to the wading pool and the library to sign Logan up to the Summer Reading program. 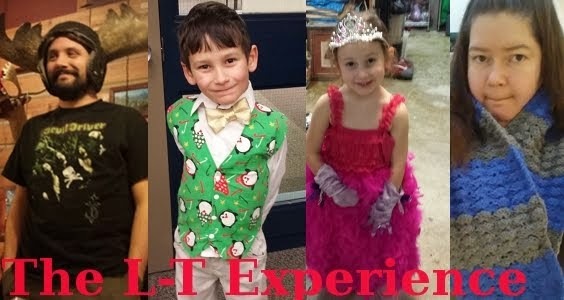 All free activities! woo!